As of 2014, the wire fox terrier has the distinction of having received more Best in Show titles at Westminster Kennel Club dog shows (currently 14) than any other breed. 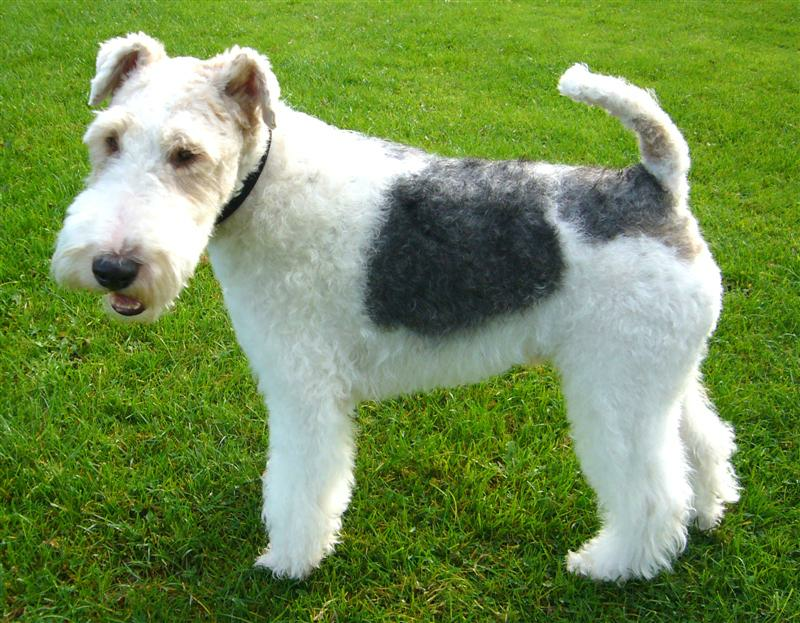 Matford Vic, a wire fox terrier, is one of only five dogs to have won the Westminster Kennel Club Dog Show on more than one occasion. She won the competition twice, in 1915 and 1916. The only dog to win it on more occasions was Warren Remedy, a smooth fox terrier, who won it on three occasions between 1907 and 1909.